You and your family deserve a dental practice that focuses on you. Dr. Aliakbar Esmaeili and the Roslindale Village Dental team can help you reach your smile goals! Entrust your smile to a team that emphasizes individualized care. Step inside our office, conveniently located within the Roslindale neighborhood of Boston and easily accessible to residents of West Roxbury, Jamaica Plain, Forest Hills/Woodbourne, Dorchester, Mattapan and Hyde Park, and you'll instantly feel at home. 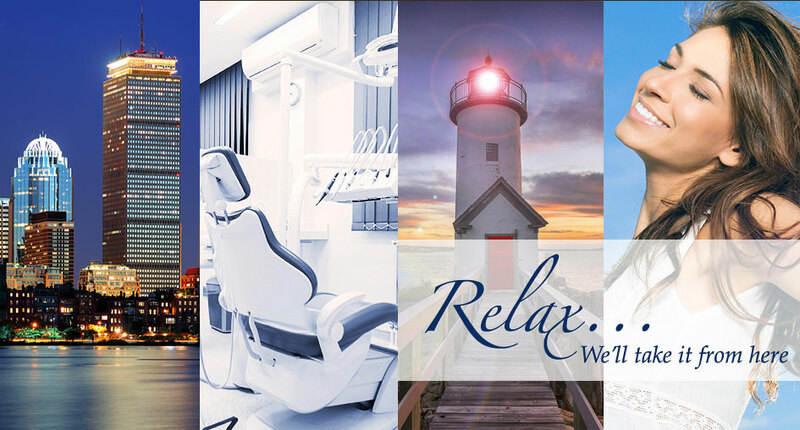 The Roslindale Village Dental team is committed to making you feel relaxed and comfortable. Receiving the best dental care means having access to all the latest dental innovations. Dr. Ali and his team research the latest trends in technology to find the solutions that promote your overall health, safety, and comfort. With a patient-first approach and a commitment to excellence, Roslindale Village Dental is Boston's smile destination.